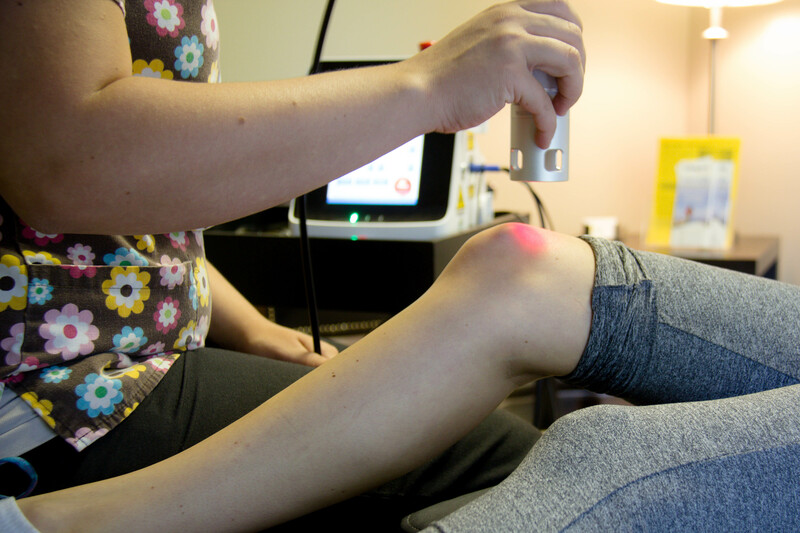 Tissue healing results from Class IV laser treatment when red and infrared light is absorbed by blood, hemoglobin, and mitochondrial enzymes to help facilitate the production of ATP in your tissues. Effects of laser therapy include increased microcirculation and oxygenation, and improved energy production in damaged cells. Just about any issue involving inflammation, tissue damage and/or pain, including but not limited to trigeminal neuralgia, Osgood-Schlatters, shingles, surgical incisions, and plantar fasciitis. Bottom line, Class IV Laser increases circulation to damaged areas to speed up the body's natural repair processes. Call 615-662-2767 to schedule your appointment today!